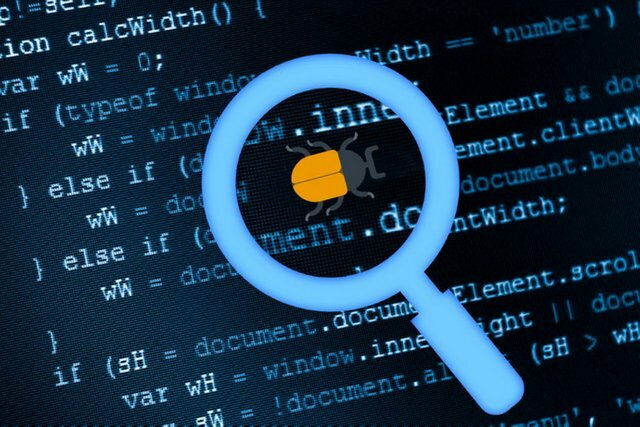 The amount of money paid as a reward for detecting bugs in the code of cryptocurrency projects has increased recently. 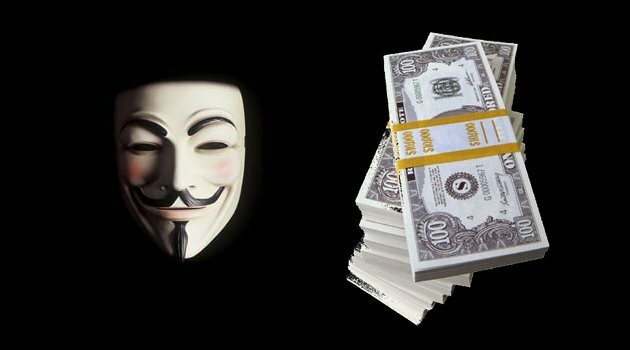 In one week, Coinbase, EOS, Stellar and Augur managed to reward hackers who chose the bright side for helping to improve the security of their products. The developer of blockchain EOS company Block.one paid $ 60 000 as awards. 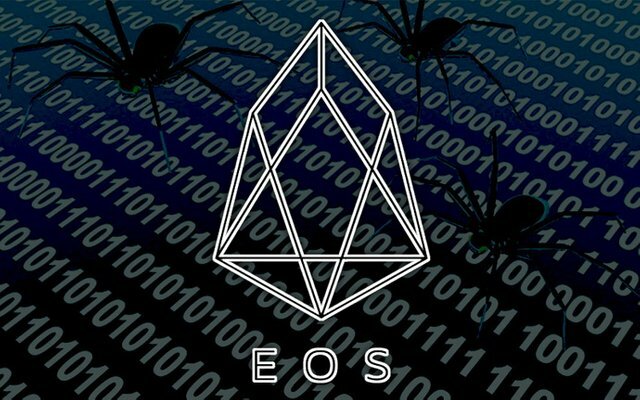 During the week, hackers discovered six "critical threats", for each of which the firm provided $ 10,000 - the largest amount that the developer of EOS is currently paying for a separate captured vulnerability. Decentralized market predictions Augur joined colleagues from Block.one and paid hackers $ 500. The popular blocking project Stellar conducted two separate payments for fixing security problems last week. A large American exchange, Coinbase, also took part in the distribution - it gave six awards, the size of one of which was $ 4,200. Unfortunately, companies, in whose services the problems were found, preferred not to share the details of the vulnerabilities, because of what to assess their seriousness is not possible. Information about awards was published on the HackerOne portal, which became the main place of interaction between companies and hackers who want to use their skills to correct vulnerabilities, rather than their exploitation.